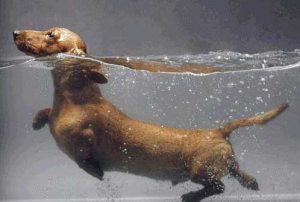 Want to buy the best dog product for a dachshund? You have come to the right place. 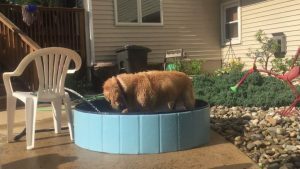 I believe this is only of the few dog sites that focuses exclusivity on reviewing products that are suitable for certain breeds. In this case, it is the dachshund. 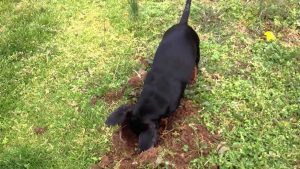 What you will find here took hours of research as I comb through public reviews, personal opinions and sometimes even interviews to access whether a particular dog product is indeed the best for a dachshund. 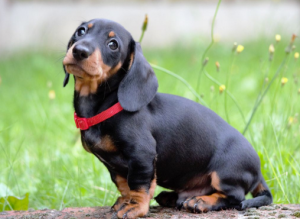 The key lies in knowing the characteristics of a dachshund and pairing the best dog product that can accommodate such characteristics. 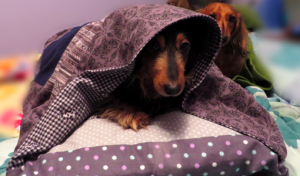 For example, in the case of a dog bed, I pick a dog bed for burrowers as I know dachshund likes to burrow. It doesn't make sense, in this case, to recommend a dog bed that is probably more suited for outdoors or large doors who doesn't burrow. 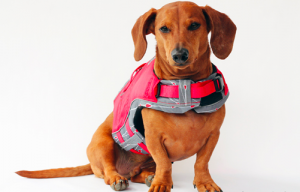 If you are a Dachshund owner, I hope you find this resource useful. Of course, if you like to submit your own review for a dog product that you think works great for a dachshund, just drop me an email.